Johanna S. Furgalack CPA LLC specializes in accounting and tax preparation services for a wide variety of clients. 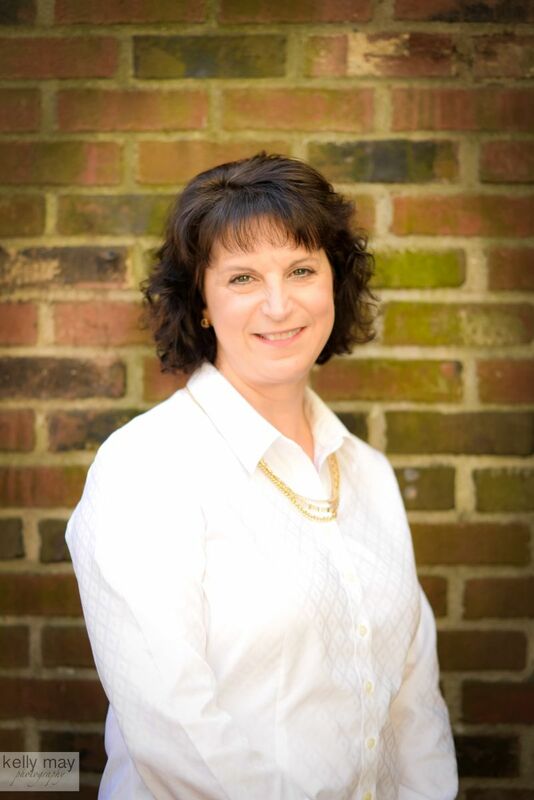 With over 25 years of experience in all aspects of accounting and taxation, Johanna Furgalack is a dynamic, collaborative financial executive, Johanna has a master's degree in taxation from the University of Hartford and a bachelor degree in accounting. Johanna has experience with many different types of software including Quickbooks, Microsoft office suite of products, JD Edwards and Peachtree. Johanna has over 15 years of experience with accounting in a church environment and in small non-profit companies. She has developed systems for organization and management of offices, IRS and State reporting, payroll management and internal controls. Visit the Contact Us page for information regarding how to reach us via telephone, e-mail or mail. Feel free to contact the office anytime.